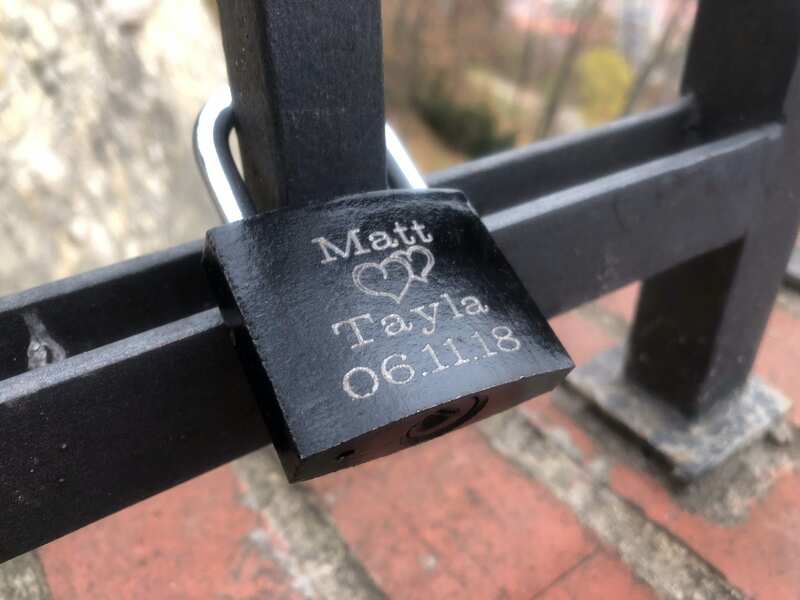 Many couples coming to Prague know about the tradition of locking their love at the Lovelock Bridge located near the John Lennon wall. As you walk past it, you can see hundreds, if not thousands of locks with people’s names on them. 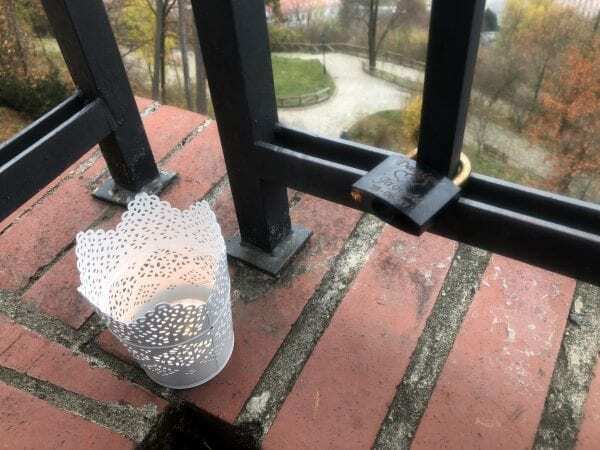 Now some of my clients thought you can lock your love in Prague at a totally different and more private location after having the most extraordinary romantic evening. Every time I come up there to prepare an event I look at these locks and feel overwhelmed. I am so glad these couples chose my spot instead of the usual cliche – the Lovelock Bridge. It means that my location has taken its place in their hearts, and I am sure they are going to be coming back every time they visit Prague. 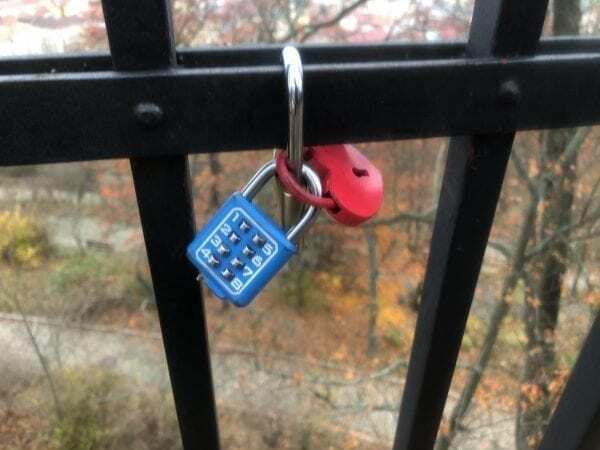 I mean, Ok, you can lock your love in Prague almost anywhere you want. There are tons of places and fences for that. The Lovelock Bridge is a popular cliche, and now my location is starting to be the same. So, book a romantic evening with Prague for Two, and don’t forget your lock!